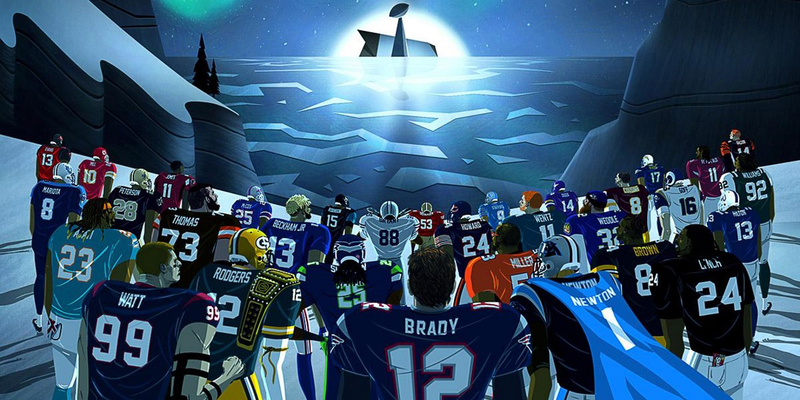 Thirty-two NFL teams begin their chase for the Lombardi Trophy Thursday night. 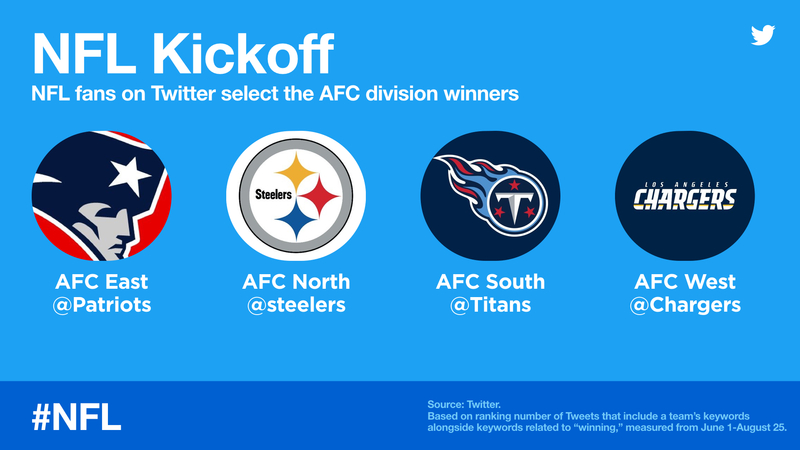 The National Football League season kicks off tonight, when the Kansas City Chiefs visit the Super Bowl champion New England Patriots, and Twitter detailed how it diversified its playbook for the upcoming season. 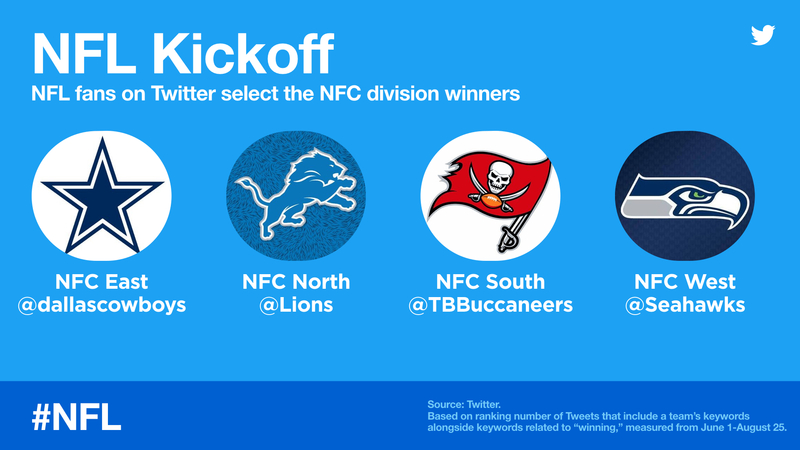 Twitter and the NFL teamed up on hashtag-triggered emojis for each of the league’s 32 clubs. 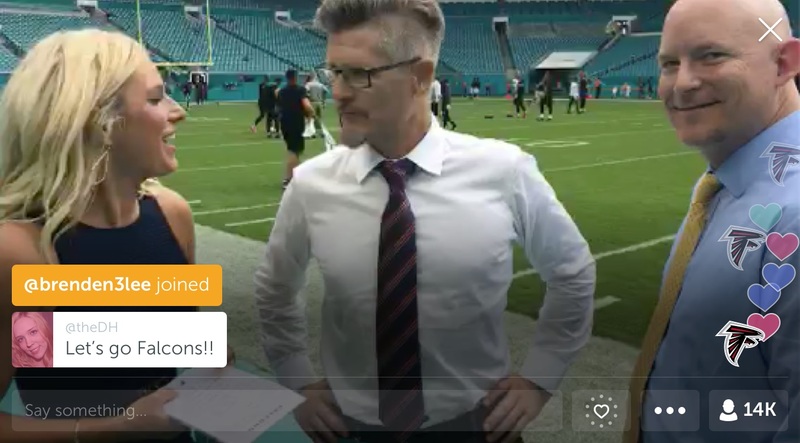 The social network’s livestreaming application, Periscope, is in on the play, as well; popular hashtags in comments during livestreams will trigger NFL-themed custom hearts, which will float to the top of the stream alongside Periscope’s traditional hearts. The NFL-themed hearts are activated when users tap the screen to like Periscope livestreams from the league’s teams. And as previously announced, NFL Media will livestream 30-minute show #NFLBlitz exclusively on Twitter. #NFLBlitz will air Monday through Thursday at 7 p.m. ET during the season, hosted by Marc Istook and Erin Coscarelli and featuring breaking news, game highlights, key storylines, fantasy projections, team power rankings and pregame updates, all while incorporating content from Twitter such as social metrics, buzz and fan reaction and opinion. Guests who have already appeared on #NFLBlitz, which premiered Aug. 29, include Oakland Raiders punter Marquette King and former NFL running backs Maurice Jones-Drew and LaDainian Tomlinson. 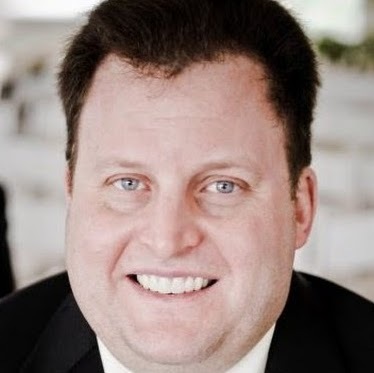 T.J. Adeshola, who works on sports partnerships for Twitter, said in a blog post that there have been 53 million NFL-related tweets since the start of the league year in March.